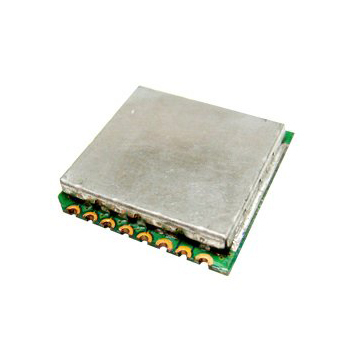 2.4GHz RF Modules, AWM632TX - AIRWAVE Technologies Inc.
Airwave 2.4GHz Audio/Video wireless RF module contains one Transmitter and on Receiver. Using of the most popular 2.4GHz ISM band and designed with high reliability. Airwave RF module is compliance with the criteria of FCC and R&TTE which can transmit/receive a wide band audio & video signals up to 300 feet in open area. Channel selection is four channel and default value is ch4 (not enable). Other channel can be selected by pulling low to enable. Local area audio-video broadcasting systems.